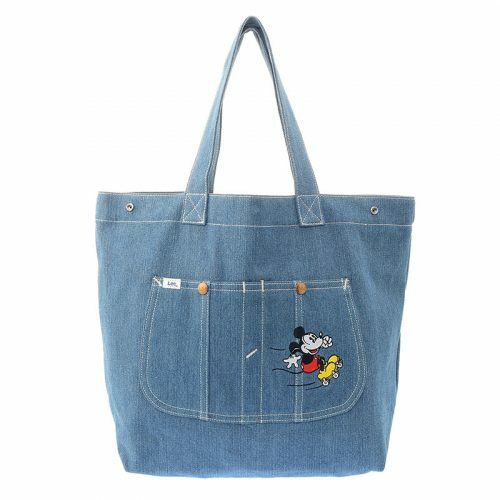 Disney Japan launches new collaborations, and their newest collaboration is with Lee Jeans! 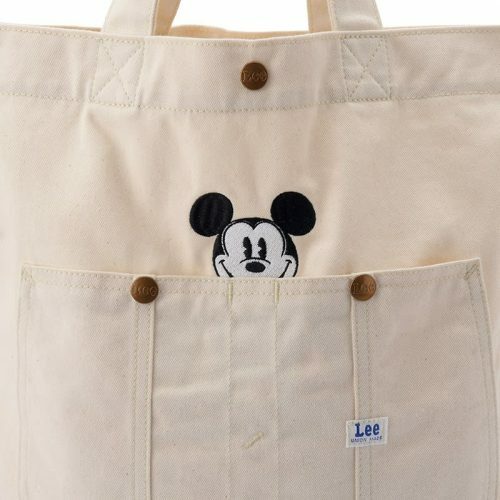 The collection will mainly be bags with a cute Disney print, but they also offer a hoodie, cap etc.! The collection will launch on October 18.
send your purchases to our Japan warehouse and we will deliver to you!